It’s over! The last of our three-part coverage of TGS 2007! Tokyo Game Show was an exciting, but very draining ordeal. Thanks for waiting so patiently to put our special together, and for watching the whole thing! 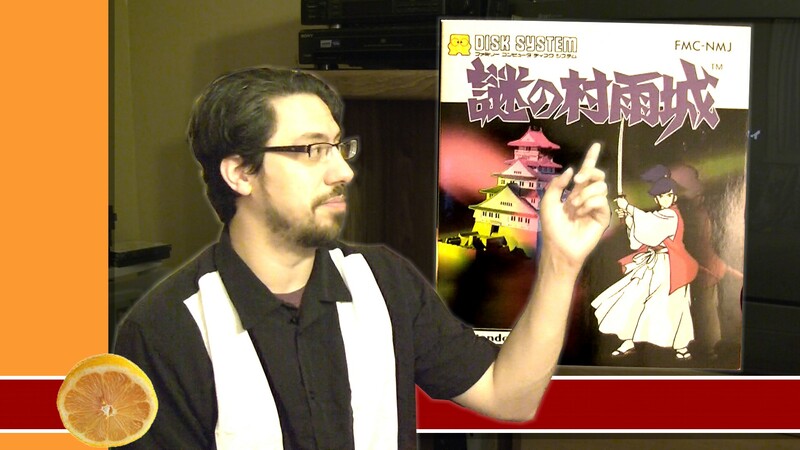 In the coming weeks we hope to bring you new regular episodes of Famicom Dojo. Excited? I am. … he’s never gonna live that one down.